Here are some of the most famous quotes from Rizal’s El Filibusterismo. 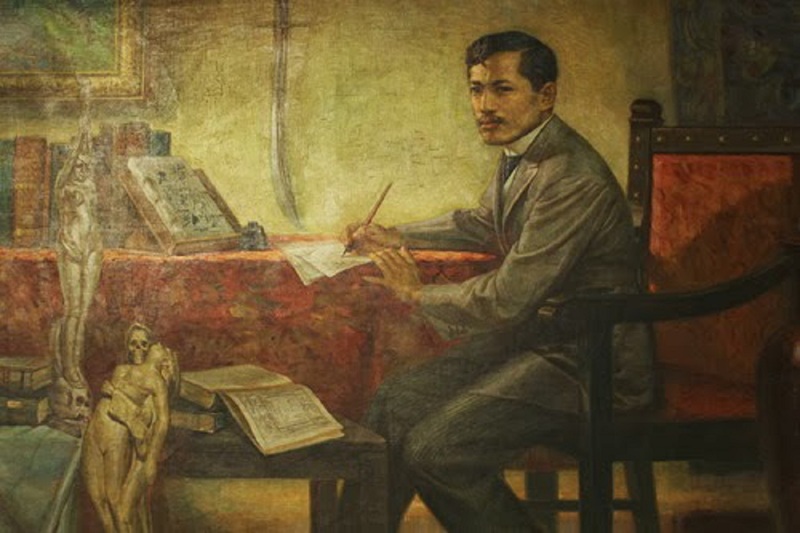 I have compiled here some of Jose Rizal’s famous quotes in Filipino (Tagalog) taken from El Filibusterismo. I hope these can help many students coming to joserizal.com for their homework :).